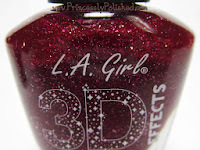 The 3D Effect collection has 3 more polishes that I did not pick up: Electric Coral (I'm not really a coral-wearing girl), Purple Effect (looks like an exact dupe of Zoya Aurora, which I already own), and Black Illusion (a dupe for Zoya Storm, again I already own that polish). 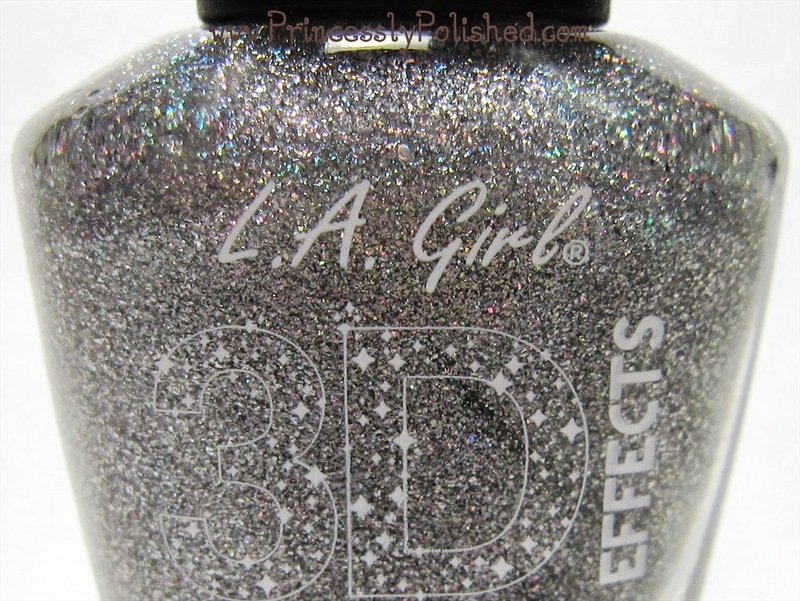 All of them include the same silver holographic microshard glitter in a jelly base, except for 3D Silver, which is a clear-based glitter. On to the swatches! I used 2 coats, no topcoat. This is a true, deep teal color. It reminds me of jewels and peacock feathers! The jelly coverage is fantastic while still being sheer enough to show off a lot of holographic sparkle. Very beautiful and a great color for heading into fall and winter. I used 2 coats, no topcoat. Deep sapphire blue. It brings to mind the night sky or ocean depths. Not normally a color I would grab but the finish and look of this is irresistible! It should be perfect as a base for nail art or sponged into a galaxy manicure. I think the darker jelly base gives an illusion of less or smaller pinpricks glitters. I used 2 coats, no topcoat. Deep burgundy-red. I absolutely love this color and was really surprised not to find any swatches of it while picking colors to buy from this collection! The darker base makes it look less glitter-packed, but it sparkles beautifully. 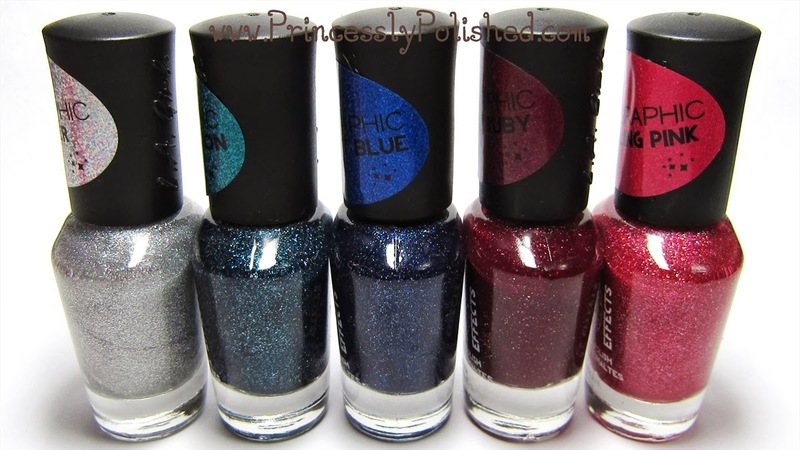 And yes, Sparkle Ruby seems to be an exact dupe for Zoya Blaze! I used 2 coats, no topcoat. Fun, flamingo-ish, warm toned pink. This color was the most sheer and could probably use 3 coats. It really shows the glitter! I was on the fence about ordering this color because I'm picky about pinks, and sadly I don't think this one is the right shade for me. Again, no topcoat used. 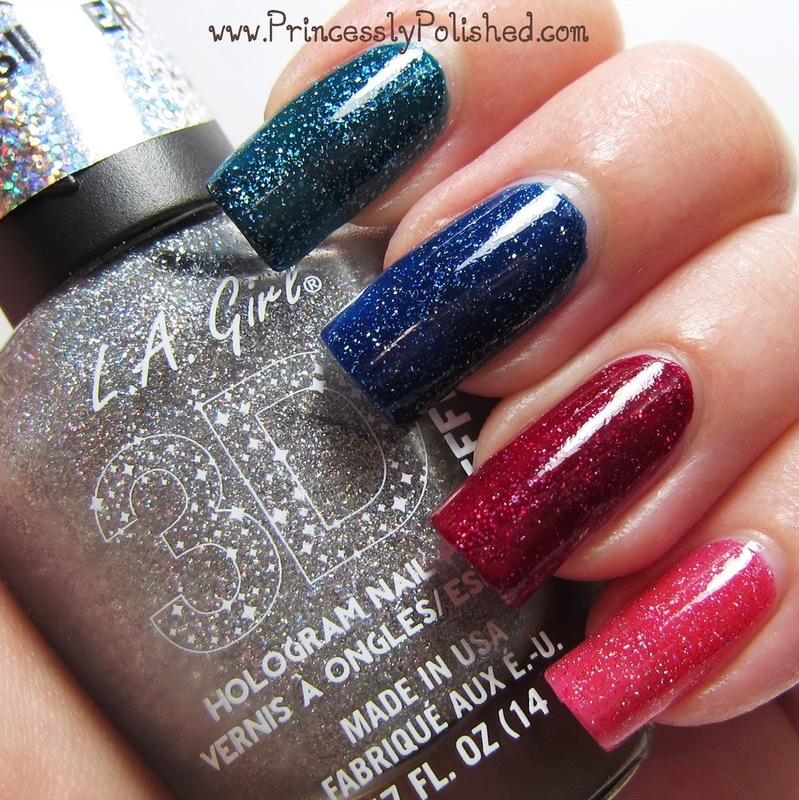 If you love the glitter but don't like any of the colors in this collection, this would be the polish to get. It isn't going to have quite the same depth as the jelly-based colors, but it layers over any color to create an effect that looks the same from arm's-length away. 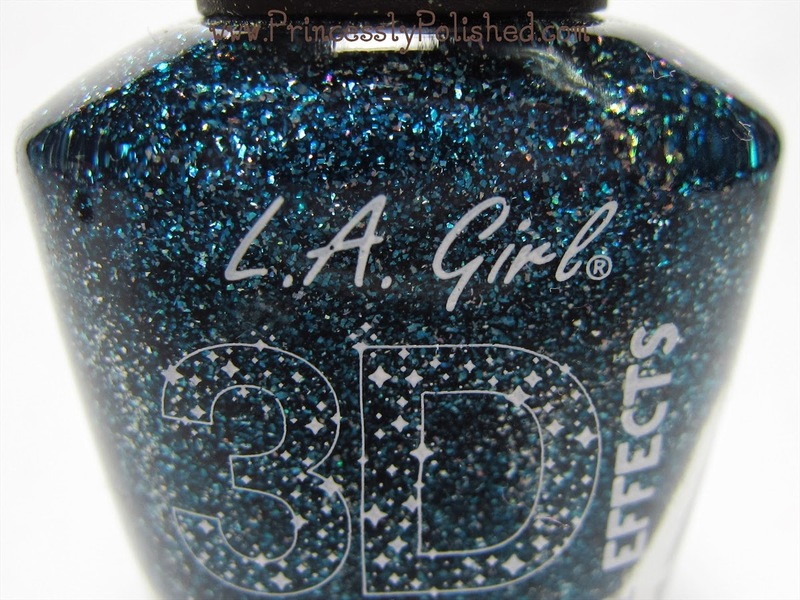 This is definitely a topper, I imagine it would take 5 coats to try to get the glitter opaque by itself. I'm going to talk about formula now because these all had the same formula! In most reviews I found the swatcher said the polishes were thick, but that was not the case for me. They aren't thin and runny, but they are very easy to use. I didn't have any issues with pooling, dragging, or glitter being uneven. Also, they dried fast. I didn't use topcoat because they dried to a perfectly smooth, glassy finish all on their own. Durability was good; I only had minor tip wear after a full workday. Removal was a breeze, as well. In my opinion these are all real winners. 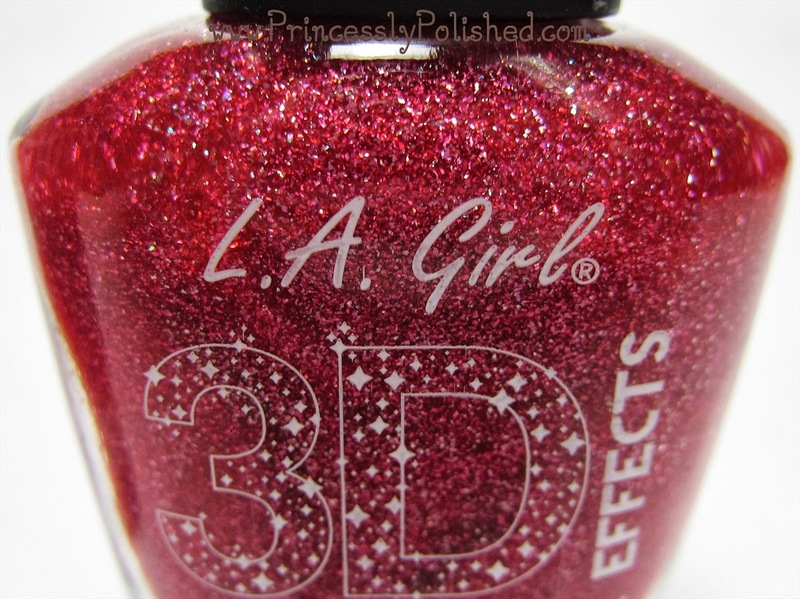 As for the glitter particles themselves, they are fantastic. The fact that they are tiny irregular shapes makes the polishes interesting and unique. The rainbow sparkle is hard to capture in photographs, so please believe me when I say it is there! 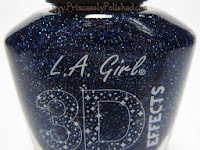 And in some lighting these polishes give a very faint linear holographic effect. 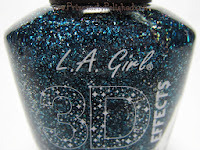 Otherwise I would classify these as scattered holo nail polishes. Thank you for your beautiful swatches! I just saw them on display on my side of the world and I had the urge to grab all! But....I thought I should look at the swatches first.